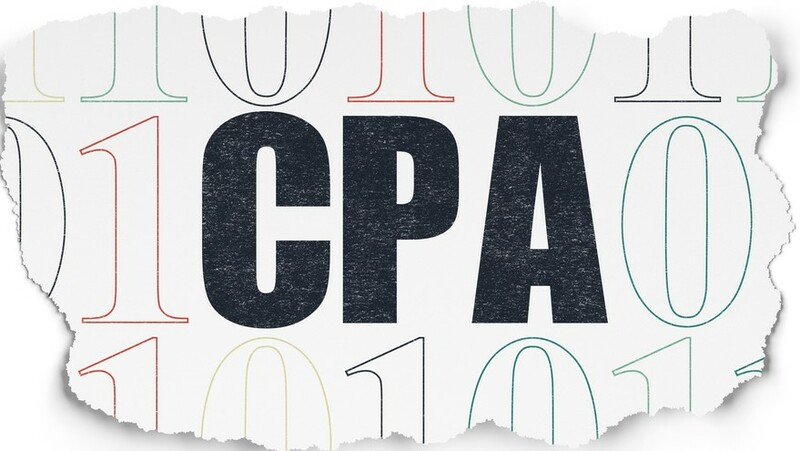 Most nonprofit organizations require an annual audit by a CPA. Smaller organizations can get by with what is called a review – or an “audit light.” For personnel who work in the accounting department, it’s too often anxiety time. Relax, if you are routinely generating financial statements that are accurate, timely, and relevant to the various stakeholders. An audit can be an event to look forward to as it will affirm your worthiness and set-up high-fives all around. If, as an organization, your financial reporting falls short of five stars (i.e., a clean audit), don’t despair; you will know what must be done to get there next year. A nonprofit audit is designed to ensure financial reports are “reasonably accurate” while presenting the information in agreement with Generally Accepted Accounting Principles (GAAP). Here are a few things to keep in mind. First, auditors only review the financial statements that you create internally. They conduct various tests and confirmations to reach an opinion on their fairness and accuracy. If you’d like information on financial reports, consider reading Interpreting Financial Reports – A Guide to Strong Nonprofit Financial Leadership or Nonprofit Accounting Reports and What to do With Them. Also, there’s a common misconception that audits are designed to search out fraud. Auditors perform special-purpose forensic audit designed for that purpose, but not as part of the regular audit. If they fortuitously find it, of course, they are obligated to report it to management and the Board. An important part of your nonprofit’s audit is a review of the system of internal controls. A weak system puts the organization at risk of fraud and could result in a qualified opinion. Internal controls are covered in a separate article, Internal Controls for Nonprofits- Top 10 Best Practices. NFP Partners provides services to a variety of nonprofits and as a part of the services, we participate in the madness of helping them prepare for their annual audit. We often have conversations with our nonprofit clients regarding the necessity of an audit and if a rotation of audit firms is a “best” practice. Budget variance explanations are prepared. Even with having those things done timely during the year, it still seems to take forever to complete and compile the requirements of the auditor’s PBC (prepared by client) list. The long and short of it is there is an investment in time and expense to prepare for an audit. For any size nonprofit, an audit firm rotation requires an investment in orienting the new firm to the organization in addition to the preparation costs. For a small nonprofit, the audit preparation costs, plus the fees, may be difficult for the budget to handle. What “Home” is Best for MIP Fund Accounting™? Last month, we introduced the topic of “choice” as offered by Abila. We discussed the information on the type of license which your nonprofit organization can acquire for the MIP Fund Accounting™ solution, comparing perpetual and subscription licenses. This month, we’ll look at the choice Abila offers for where you “house” the software. This choice is also unique to Abila MIP Fund Accounting™ in comparison to competitors. We all know choice is great, but it can also be very confusing. Should I buy a Ford or a Honda? Should I buy a Focus or an Accord? Creating a list of “must have,” “nice to have,” and “not necessary” helps to prioritize and narrow your nonprofit’s options and focus. Where can my nonprofit organization house our accounting software? On your own server – This is the traditional option of having a computer server in your building which is managed by your local or contract IT department. A third-party cloud provider selected by your nonprofit organization – This option may include having other applications hosted in the vendor’s cloud as well. Your organization may still need to pay for local IT support. In an Abila hosted cloud where you are on a server dedicated to your nonprofit organization (single tenant). One size fits all approach might work for the swim flippers my kids use at swim practice. But, for nonprofit organizations searching for an accounting solution, a lack of options for licensing and deployment can prove challenging. We’ve covered some of the research helpful in guiding your organization through this process below. You may also find the Importance of the Right Nonprofit Accounting Software a worthwhile read. In this age of subscription software, why would anyone consider purchasing a traditional perpetual software license? Someone once compared this purchase decision to renting a home versus purchasing a home, a pretty good comparison. Although applying this analogy is imperfect, it is still useful. We’ll construct a basic comparison as it applies to the software of the total cost of the two options in a five-year investment scenario. 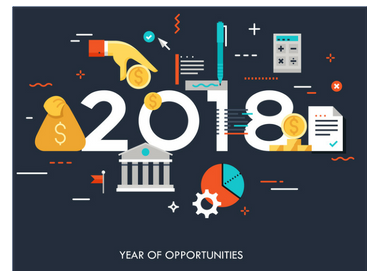 Throughout the last several months, we have talked about areas to focus on that relate to nonprofit financial planning, monitoring, operations, and governance. Last month, we started focusing on governance and the strong financial leadership a nonprofit organization should expect from their Board of Directors. Furthermore, we talked about creating dashboards as a summary of financial data and financial performance relating to key performance indicators. These dashboards can assist your nonprofit in changing the conversation in planning the future as opposed to just reviewing performance. This month, we will discuss why Boards need to direct the conversation to sustainability if they want to ensure the continuing success of a nonprofit. Boards should be involved in setting goals and be reviewing the performance regularly, using the experience as a step towards shifting the mindset from oversight to sustainability. This will help shape the focus on what is necessary for long-term success. This month we shift our focus in the development of a strong nonprofit financial leadership model to the Board of Directors. Members of the Board have a fiduciary responsibility to the organization they are overseeing. Boards and finance committees have made great strides in monitoring the financial performance of the organization. The products they are monitoring are very tangible and, in previous articles, we have talked about each of these items; the annual budget, monthly financial statements, and the audit. In this article, we will talk about ways to utilize effective dashboards to assist in the Board’s understanding of the organization’s financial performance. Additionally, we will discuss ways to communicate success to many audiences. The first step in creating effective nonprofit dashboards is determining the organization’s key factors to highlight. These dashboards go beyond taking financial statements and putting them in a pie chart to display the different percentages of revenue or expense. Similarly, you can use a bar graph to display actual-to-budget comparisons. The dashboards may not all be derived directly from the financial statements but from key program information that has an impact on the financial performance of the organization. When determining what to present in the organization’s dashboards, consider the Key Performance Indicators. Also, consider the following points. Define your audience. Who will this information be presented to?